BRAND-NEW for 2017, the Duvalite Apollo Luxe Mattress is our next generation premium quality Duvalite mattress. It contains FreshTec - a market-leading high-spec foam, offering superior levels of comfort, support and durability. The Apollo Luxe mattress is composed of Duvalite Memory fibre and FreshTec - a premium alternative to memory foam that not only offers pressure relief and first-class comfort, but also actively fights heat retention. Thanks to its increased airflow properties, it delivers a fresher night's sleep. 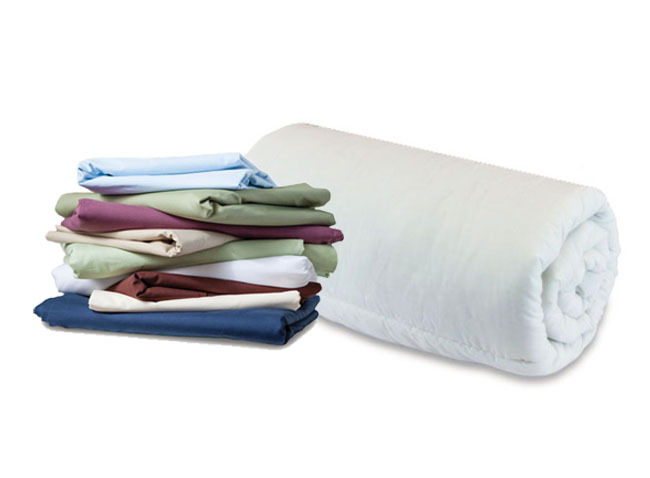 The 100% recycled fibre is made using a technologically advanced process that creates a hypo-allergenic mattress. Not only is it 35% lighter than more traditional mattresses (saving you fuel on any journey) but, thanks to the addition of FreshTec foam, it benefits from maximised airflow for optimum hygienic comfort. Duvalite memory fibre and FreshTec are the perfect choice for the discerning customer who prefers a firmer, supportive core with a cushioning comfortable surface. 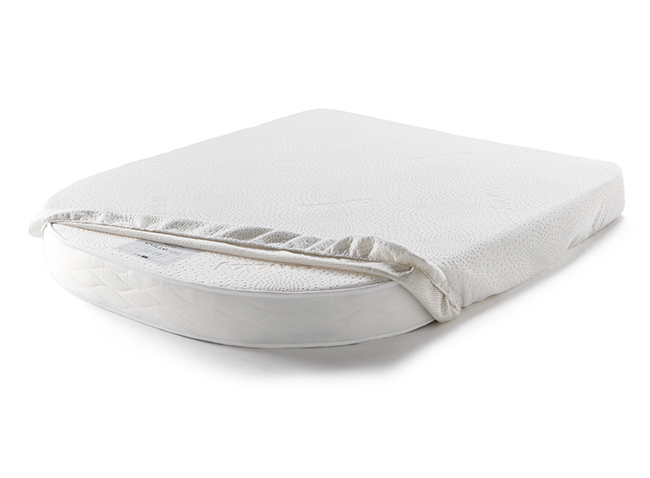 The contemporary fillings are complimented with more modern finishing touches including a luxurious quilted cover. The original Duvalite Apollo Mattress was tested by the Swift group in a range of their caravans in 2014 and proved so popular that it is now used in the Swift Conqueror, Swift Elegance, Sterling Elite, and the Sterling Continental models as standard.